So um, Motorola is hosting a press event at MWC in a week to unveil a new product or two. We’re pretty sure those new products will be the Moto G5 and Moto G5 Plus. We are assuming that because leaks for each are starting to flow with regularity, but also because retailers are posting up entire listings for the devices, fit with pictures, specs, and everything else you might need to know. Seriously, we basically have it at all, thanks to electronics dealer K-Tronix. The listings in particular we have today are for both the Moto G5 and Moto G5 Plus. Below, we might as well walk through each, right? At a basic level, you have two mid-range phones with decent sets of specs set in “precision-crafted metal design” bodies. They feature 1080p displays, 2GB RAM, fast charging, fingerprint readers, microSD slots, and will come in grey or gold colorways. They differ a bit in size in a few areas. For example, the Moto G5 has a 5-inch FHD display, 32GB storage, 2800mAh battery, and Snapdragon 430 processor. 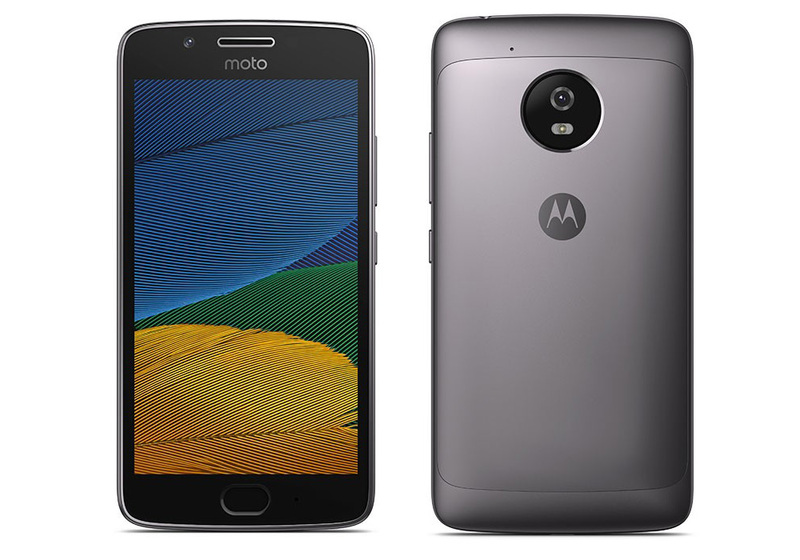 The Moto G5 Plus, on the other hand, has a 5.2-inch FHD display, 64GB storage, 3000mAh battery, NFC chip, and Snapdragon 625 processor. I wouldn’t be shocked if there is a 4GB RAM version of the G5 Plus as well, but this listing doesn’t mention it. 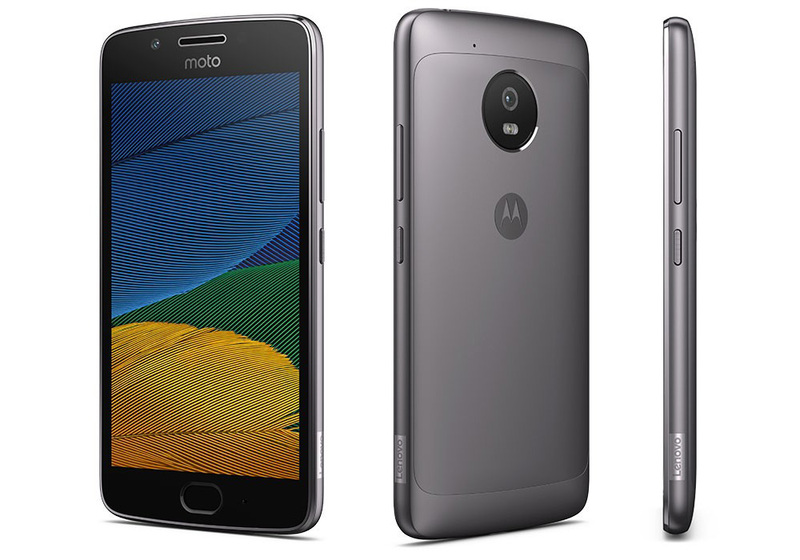 We don’t yet know pricing or a release date, but going off of last year’s Moto G4 line, you shouldn’t expect them to break the bank. Also, if electronics dealers are already posting full details, launch should be soon. OK, so with that out of the way, how about full specs lists and the promo material for each! Pretty solid sounding phones, I’d say. Any takers?